They'll do anything for the baby's sake! He came to the United States to find his adversary, not fall for a tempting stranger. Yet millionaire Brody Calder can tell Kate Dunhern needs his help. She's desperate to know her orphaned niece is in a loving home. But baby Annabelle is actually in the hands of Brody's enemy. 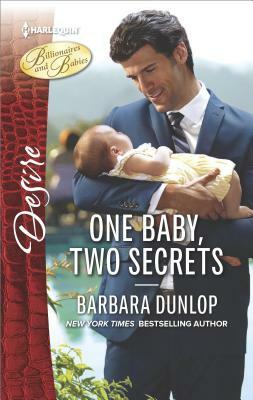 Though their motives are different, their goal is the same: take down the baby's nefarious father and get Annabelle safely into Kate's arms. It means playing a risky game -- one where pretend passions could reveal real feelings both unexpected…and dangerous.